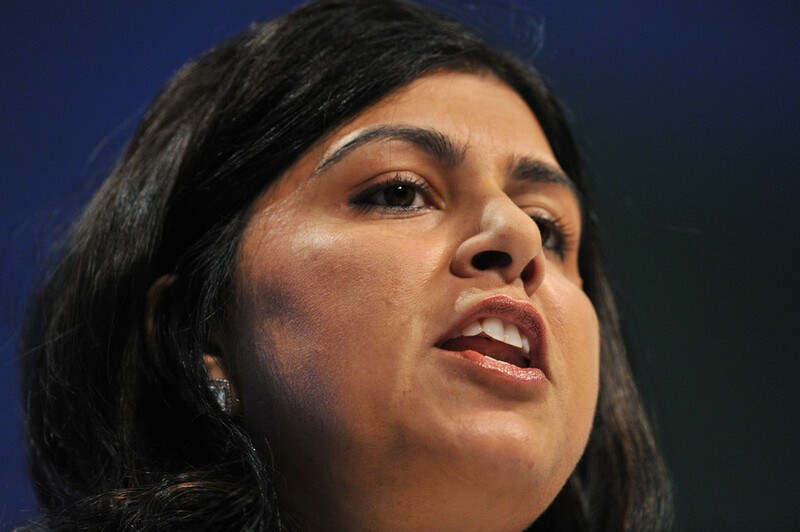 Former Tory minister Baroness Warsi, the first female Muslim to attend cabinet, has revealed that “there are almost now weekly occurrences of Islamophobic incidents and rhetoric,” in the Conservative Party. Speaking on ITV’s Peston on Sunday show, the former Conservative Party co-chair was being interviewed about the Windrush scandal that has plagued Theresa May’s Tory government over the last few days with accusations that their “hostile environment” immigration policy, formulated under the Tory-Lib Dem coalition, was an inhumane strategy used in the futile pursuit to cut immigration numbers. In light of the recent anti-Semitism row that has engulfed UK Labour, with wall-to-wall MSM broadcast, print, and social media coverage that has painted the issue as a “crisis” for the main opposition party, one may have thought this would have grabbed the attention of the media establishment. The reality? Cue the tumbleweed. Indeed, not even the presenter interviewing Baroness Warsi, Robert Peston, picked up the revelation to investigate the matter more fully, as some on Twitter have pointed out. Do the press and politicians care about Islamophobia? Answers to be sent please to any press outlet of your choice. So, why the media silence? Could it be that the MSM are more focused on misdemeanors, perceived or otherwise, committed by Jeremy Corbyn’s Labour Party, as part of what some see as a concerted campaign to undermine his authority and weaken his standing as leader, for fear that one day he may become prime minister? Others may suggest that Islamophobia is not seen by a majority of the British media as such a terrible scourge on our society as anti-Semitism. It was the “unhealthy obsession” with reducing immigration to tens of thousands that seemingly riled Baroness Warsi. She recalled cabinet meetings where heated debates took place on immigration, remarking: “We were wedded to unrealistic targets – targets which we still haven’t met, unfortunately, a decade on. 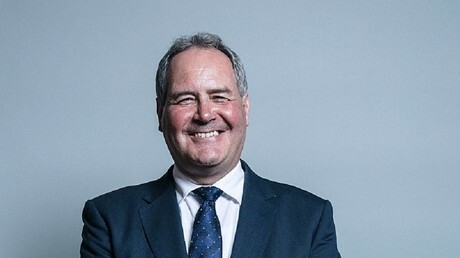 Whatever the reason for the MSM blackout on Baroness Warsi’s admission, the concerns of many that large sections of the media apply lower moral standards to the Tories than to Labour, will not be adequately addressed while claims of Islamophobia in the Conservative Party are ignored.